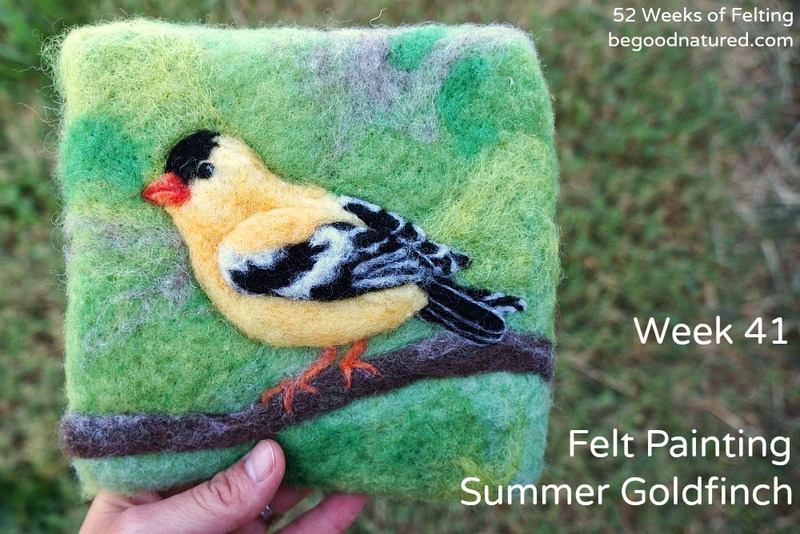 Summer is over, but goldfinches are such pretty birds, so I couldn't resist making one into a felt painting. He's availabe here in my shop. Happy Weekend! I finished a 15K Trail Run! My September was Batsh*t Cuh-razy!